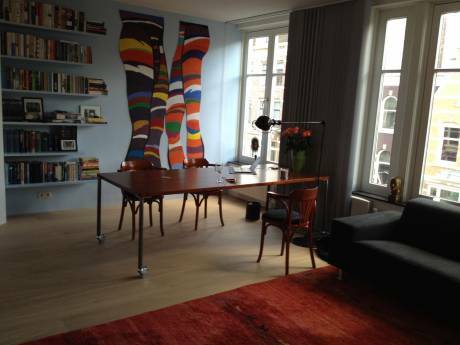 ideal appartment for couple with 1 or 2 kids, modern, clean and very close to all Amsterdam sights. 3 parks within 5-10 minutes. Shops within 300metres. 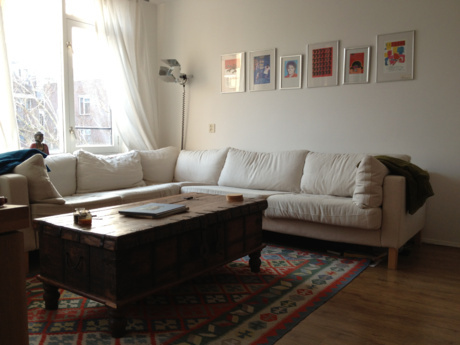 Wireless internet, PS2, all modern electronic and electric equipment. Car available. family neighbourhood, good public transport, shops. I live here since 2003 with my girlfriend. I am a french expat working for a french-american telecoms equipment manufacturer as a systems engineer.